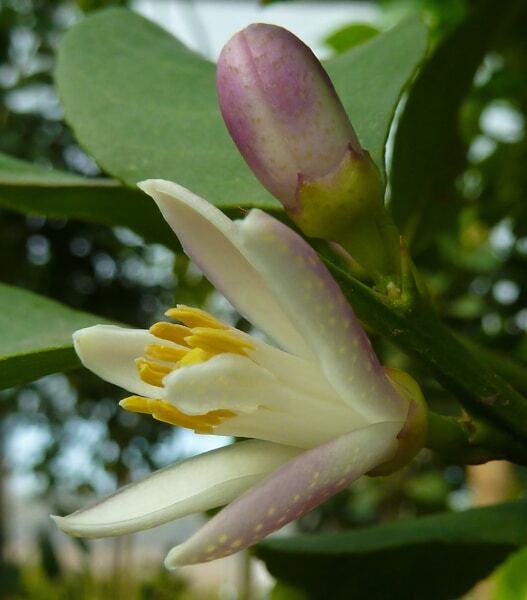 Citrus trees are blooming all over Tucson! Lemon tree blossoms have a beautiful pink blush. Citrus trees in Tucson are now in full bloom, filling the air with the sweet smell of their blossoms, and exciting gardeners with all of the potential for sweet, juicy fruit around harvest-time. If you’ve been waiting for the right time to plant your first (or your next) citrus tree, then wait no longer! For the next 3 days, Citrus trees are 20% off at Civano Nursery, your one-stop shop for all things citrus. We have a huge selection of popular citrus varieties (and even some unique oddballs) to choose from, many of which are available in dwarf or standard, and in an array of sizes from 5 gallon pots to 24″ boxes. A variety of citrus trees in one of the greenhouses at our growing farm. Not sure what you’re looking for? No problem! 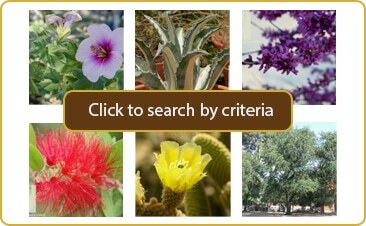 Just ask one of our garden experts to help you narrow down your options. Whether your main concern is finding a cold hardy variety, one that will grow and produce well in a container, or one that makes the best fruit for juicing, you’ll find the perfect Arizona-grown citrus tree to suit all of your scurvy-fighting needs right here at Civano. Kaffir lime is a lesser-known citrus variety that has many culinary uses. Stop in today through Friday, March 7th to take advantage of this limited-time discount, and start enjoying delicious fruit from your very own citrus tree within a year! What’s the best citrus tree for your garden?